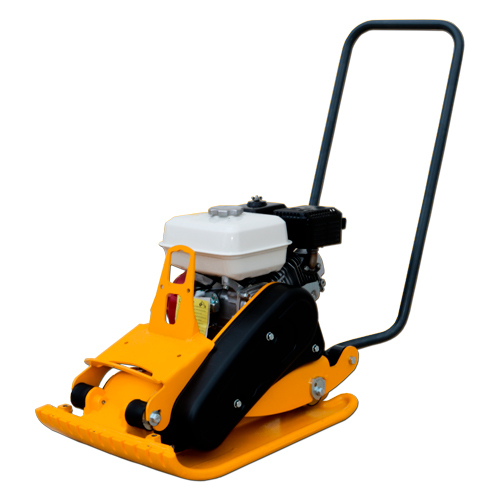 Light compaction plates up to the weight of 100kg, economic, easy to use and transport, for use on smaller construction jobs and surface repairs. 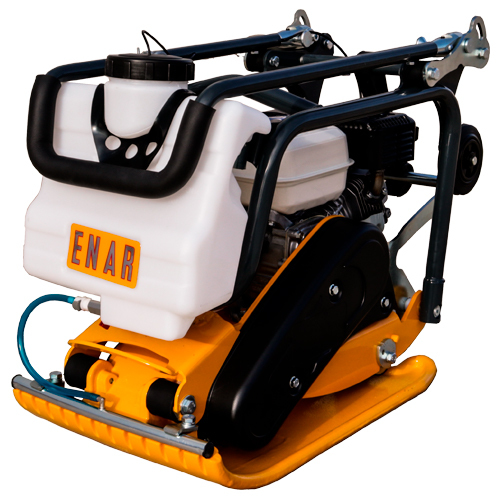 Perfect for use with granular materials as well as coheive and cobblestone materials. Available with both Petrol or Diesel motors with differing configurations for your working needs.